Written while drinking a glass of 2012 Les Perrierés Chardonnay de Peissy. Having grown up in California, I considered myself pretty well-versed in wine…that is, until I moved to Europe. Walking around the wine section of my local grocery store there were a few names I recognized: Chardonnay, Pinot Noir, Merlot. Everything else–I didn’t have a clue. In one sense, it was scary being outside of my comfort zone. In another sense, it was liberating. I had been buying the same two bottles of white wine every weekend back in the States. 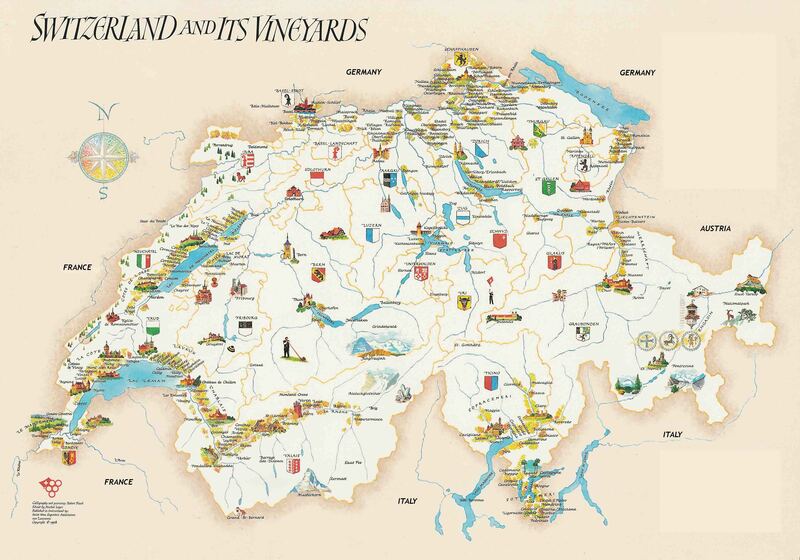 If I was ever going to order a glass of wine at a Swiss bar with any authority, I needed to educate myself. Not just about which grape came from where, but what I actually liked. A rosé that pairs well with popcorn, for instance. So, we started keeping a record of every new wine we tried using this mobile application: Vivino. Download the application to your iPad or phone (download here). 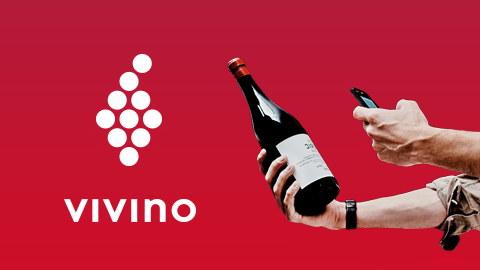 Take a photo of any wine label and –presto– the app pulls up the vineyard’s information, the taste profile, recommended food pairings, similar wines, the bottle’s average price and reviews. It even tells you when the wine will likely peak. For the record, Vivino did not pay me to write those nice things. 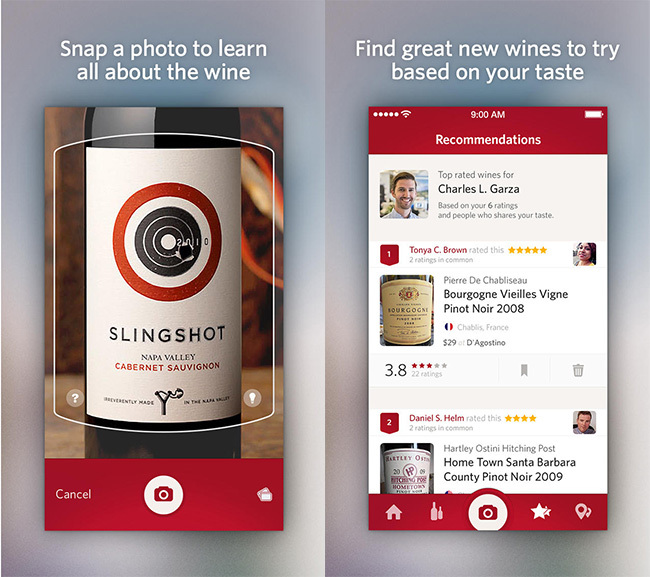 Most importantly, Vivino allows you to rate the wine and record your own thoughts. Smell—What does the smell remind you of? There are no silly answers here. I’ve heard “new tennis ball” (one of my favorite smells!) used as a descriptor. Attack—Take a sip and focus on how the wine hits only the tip of your tongue. Was it strong? Smooth? Acidic? Evolution—Take another sip and focus on how the flavor “evolves” over the middle of your tongue. What did it taste like? Berries? Citrus? Finish—Take a final sip and focus on the taste at the back of your throat. Did the flavor linger? Was it smooth? Can you taste the warmth of the alcohol? And if you felt ridiculous talking about how a wine’s smell reminds you of your grandmother’s purse or laundry detergent, watch the documentary Somm (available streaming on Netflix). This totally captivating documentary follows four men as they study for the Master Sommelier Exam. 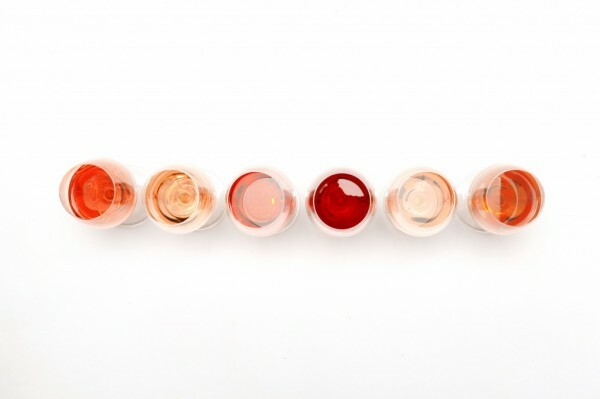 The sommeliers in the documentary use out-of-this-world descriptors to characterize wine!